Most people know that Spring is pretty much my favorite season….it’s still totally appropriate to wear your cutest, comfiest hoodies…but you’re not risking hypothermia if you step out in a cute dress or tank, either! It’s time to break out the floral fragrances, wedges, and gradually introduce Summer into your style! You’ve read enough by now (hopefully) to know that I have an AMAZING boyfriend, and to be quite honest, he spoils me. My birthday seems to be every day when it comes to this guy, and a few of my new favorite additions to my spring (and Summer, and Fall) accessory collections are thanks to him! 1. Plenty of room! 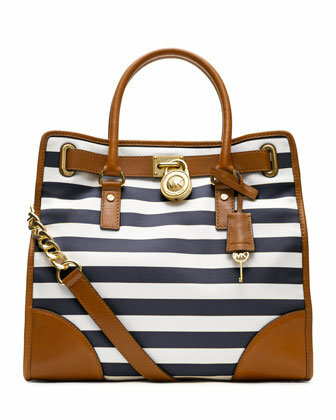 This bag is fab for a lunch date, work, or even the beach! 2. It’s all in the details! 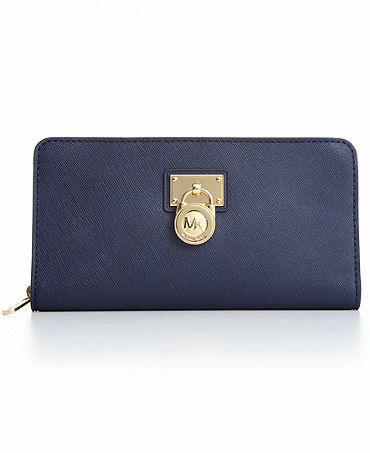 I mean seriously…nautical theme, with sophisticated leather and gold accents, and that lock and key? Not something you see everywhere, everyday. He got me this, too!! Let’s face it. It’s killer. And I cannot WAIT to rock it. I’ll debut it in a few weeks. Still enjoying my cute Coach bag I got for my birthday, too! A girl has to have a notable Spring fragrance. I have an entire shelf of various scents I adore, and I routinely switch out…but when the seasons change, I find myself drawn to certain ones for awhile. 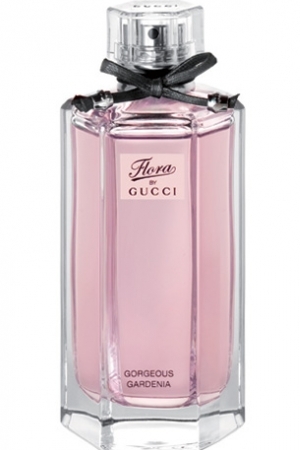 This year, I am loving Gucci Flora in Gorgeous Gardenia. 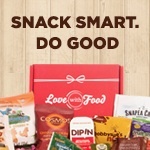 It’s alluring, without being too sweet or spicy, and it’s still got a fresh vibe to it. I prefer it more for the daytime, but you could easily touch it up for a night out, as well. Personally, my favorite Springtime floral scent for the evening is still Issey Miyake Florale. 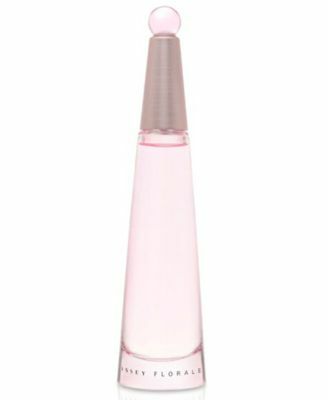 I got that one for my birthday last year, and was really excited to add it to my fragrance collection next to my Issey Miyake Summer ’09 Limited Edition fragrance that I save to wear every summer (and stalk eBay for when it’s time for more). This scent is certainly a little more exotic and seductive…but it’s great for day and night. Another thing I love? 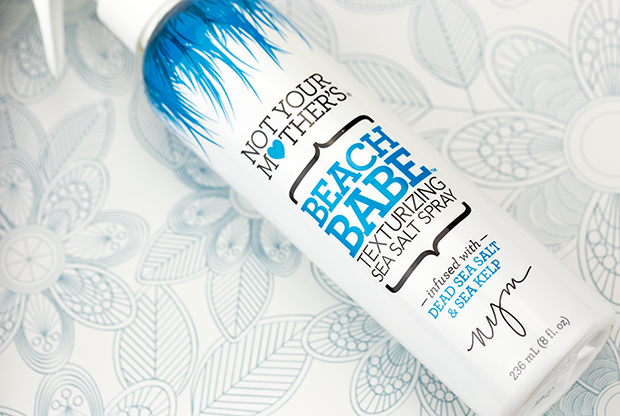 Not Your Mothers Beach Babe Sea Salt Texturizing Spray. You can buy this product at Ulta stores for like $6, and it is AMAZING! It creates crazy beautiful beachy waves, without making your hair stiff or sticky. I have decided to go back to short hair until after surgery, so I am excited to do the shoulder length style and add a little fun texture to it with this product. Lately, I just throw my hair in a bun or braid, spray with this, take out later, run a brush through it, and done! Last but not least, another gift from a wonderful boyfriend…something I’ve wanted for years and been too afraid to buy: REAL sunglasses! 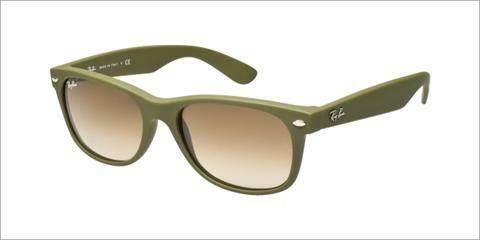 I chose these lovely Ray Ban “New Wayfarers” in olive green. And I ADORE them! They’re unique, and they come with a sturdy case so I won’t have to obsess over ruining them. Lol. Simply stated…these are MY favorite Spring things. 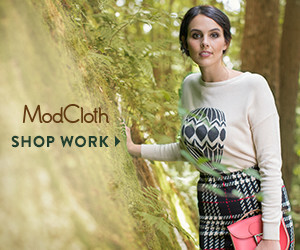 But really, there is no limit to what you can use to spice up your Spring wardrobe. I accessorize while I am fighting everyday not to buy new clothing….but you could easily add a few new key pieces to your closet to refresh things. And if you know me, you know I typically would be suuuuuper bargain hunting for new things at Forever 21 or Target…but it’s nice to have some new additions that are quality investments for years to come! That’s all for now. Thought I’d share my Fashionista 2 cents with you all! I hope everyone has a great week! Go into it with an attitude that tells people you can’t be brought down, and everything will be just fine. FIVE MORE DAYS ‘TIL FRIDAY! It’s Beginning to Look a Lot Like….MAYHEM! Well, it’s been long enough, hasn’t it?!?! I sincerely apologize for the delay, but I promise it was worth the wait! I have been really busy the past month or so…with all my “birth month” festivities, and planning for Relay for Life on April 20th, and my first excess skin removal surgery on April 22nd…I’ve been feeling like I’m in a race against time. I want to leave things manageable for the person covering for me at work, I want my living space to make me happy before I’m confined to it, I want to make sure I’m in good shape so I have a better recovery that doesn’t negate any progress I have made fitness-wise…and on top of that my Relay for Life team has 17 days to raise $3500 and meet our $5000 goal! AHHHHH!! However….I am pleased to share how many awesome things have happened in the meantime. Let’s recap, shall we? Alex: Omg! What’d you win? Alex: OMG! I think you just one A HUNDRED DOLLARS! 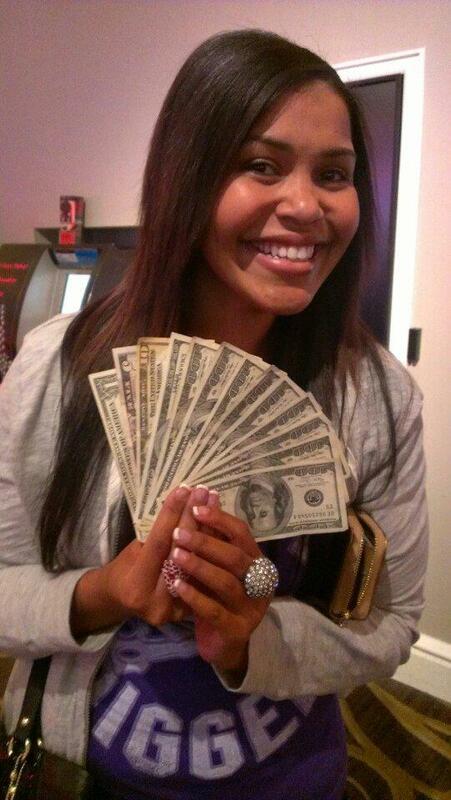 Alex: WAIT….I think you won $300 dollars! 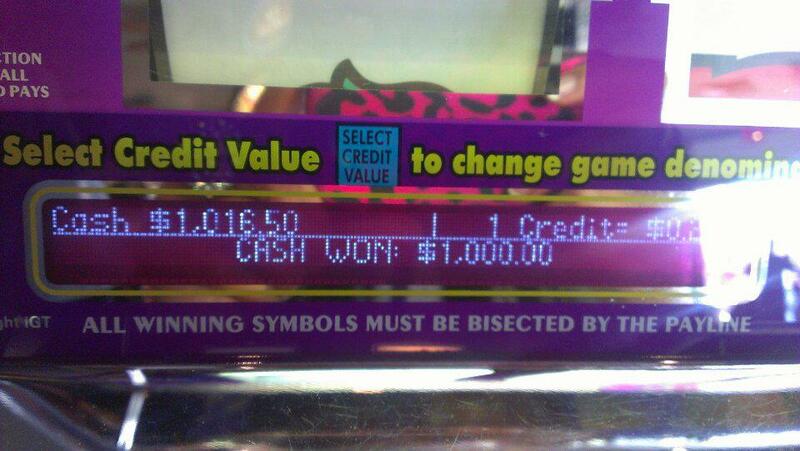 Some random man: I hope you played the max bet young lady! Me: Yes sir, I did! Alex: SONDRA JO! YOU JUST WON A THOUSAND &^$@&@$* DOLLARS!!!!!! (Hits me in the arm….she was trying to make me understand what’s happening. I was in shock thinking it was $300 as it were). 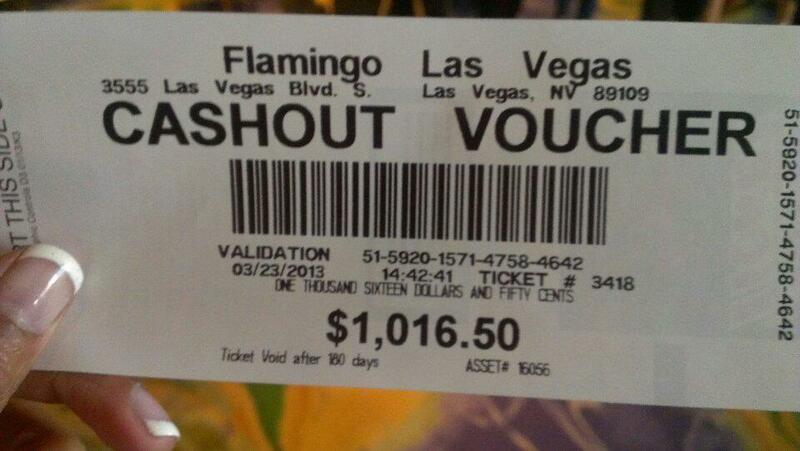 Long story short, I won a THOUSAND FREAKING DOLLARS. (And my copay for my surgery is $500, so that was pretty freakin’ awesome to get just a month before!) 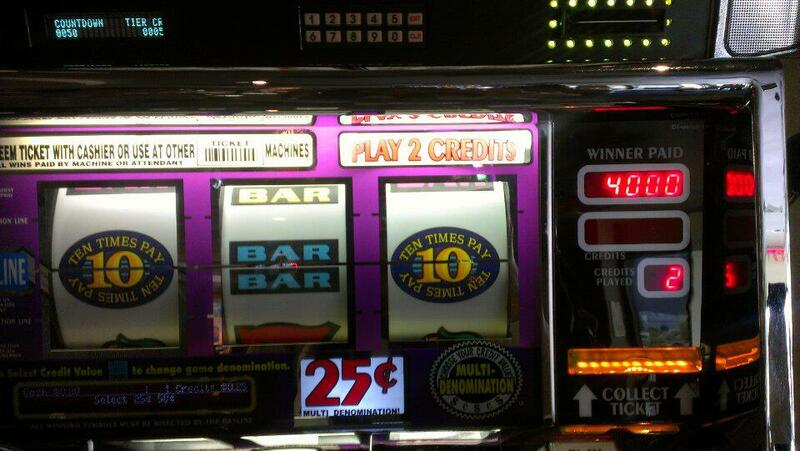 Also, we went to the casino next door to catch the shuttle for the rally and played the Wheel of Fortune slots 10 minutes later, and Alex got a spin, which landed on 1000 credits…and she won $250!! 3.23.13 was lucky for us!!! 2. Also, in the past month, after learning that my excess skin removal of the abdomen was approved, I was waiting to hear whether the thing lift was approved or not. My surgeon made it clear that I was a great candidate for it, but the big issue was the fact that insurance companies always kick it back as “cosmetic” and won’t consider it to be “Medically Necessary,” which therefore gives the full financial responsibility to the patient. But alas, I am blessed! I got a letter in the mail that my thigh lift has been APPROVED by insurance as Medically Necessary, and I will have it done 2-3 months after this first procedure! The surgical coordinator told me on the phone that I am the ONLY person in the 11 years she has been with Scripps to get it approved. It’s pretty much meant to be. And I am EXCITED!! At my pre-op appointment today, I got to do my absolute favorite thing (NOT), and put on a robe with just my bra and underwear underneath, so Dr. Arya could come in and pull the waistband of my chonies down and expose “The Flap.” This is actually the first photo I’m ever posting that really exposes it! I am always so uncomfortable when this happens…but I thought about something: What about that first 30 Day Challenge shoot I had in my bathroom in September 2011? 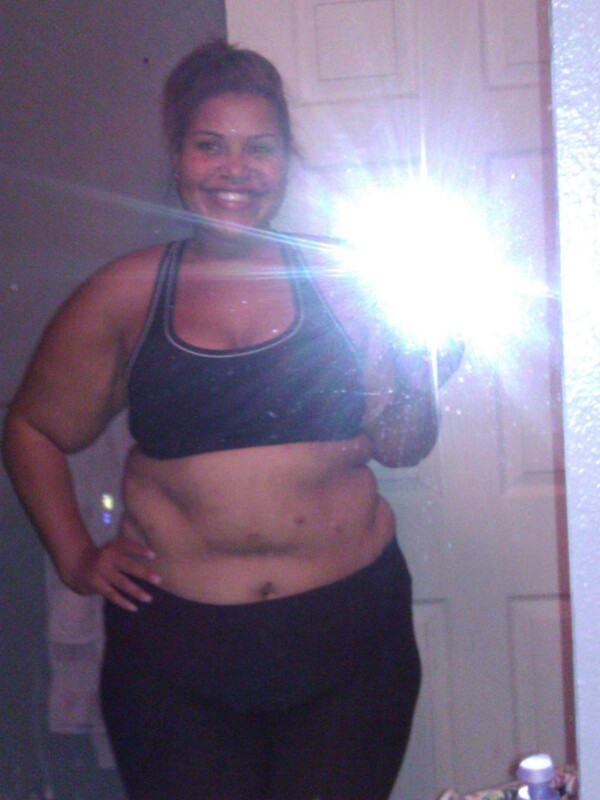 The very FIRST 30 Day Challenge photo…over 100 lbs ago! It’s been an amazing journey…and it ain’t over yet! We still have white bikinis to wear on beaches, and I still have to find a way to force Sports Illustrated to let me be a cover girl. Just once, guys! I promise I won’t disappoint! SERIOUSLY! I know some of you have asked me to document the whole excess skin removal process, and I promise I will update as frequently as possible with all the info you’d want to know! Especially after surgery when I’m home and bored for 4 weeks! That’s all for now, but I hope everyone is having a GREAT week so far!